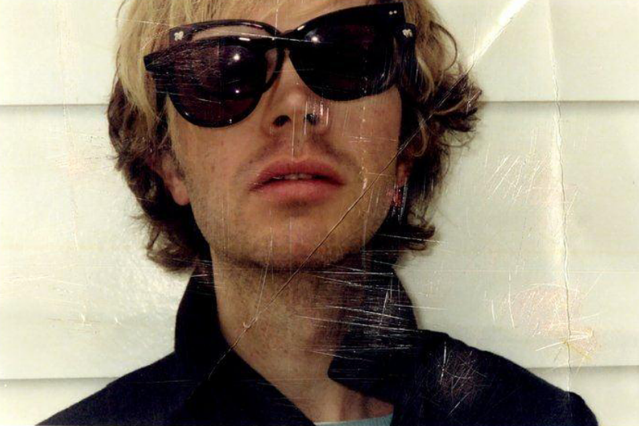 Although it has been almost four years since Beck last released a proper studio album, 2008’s Modern Guilt, the alternative lifer has only become more intriguing in the meantime. The latest example is Beck’s stark, heartbreaking take on the folk standard “Corrina, Corrina,” which you can stream over at Pitchfork. Little more than finger-picked acoustic guitar and Beck’s deep, resonant moan, the recording takes on an even more poignant context due to its appearance on maternal-health nonprofit Every Mother Counts’ May 1 charity compilation, due out via Starbucks. As with another recently surfaced Beck version of a much-covered classic, “I Only Have Eyes for You,” the rendition takes a lyric and melody that have become larger-than-life due to over-familiarity, and wrenches them back down to the here and now through sheer vocal presence. Add these two covers to the work Beck has done with his Record Club project, as well as his production for Stephen Malkmus, Thurston Moore, and others, and the guy who helped alt-rockers move beyond “rock” is showing how an artist responsible for some landmark albums (especially 1996’s sample collage Odelay) can keep up a richly rewarding musical output without so much as releasing his own album, as well.